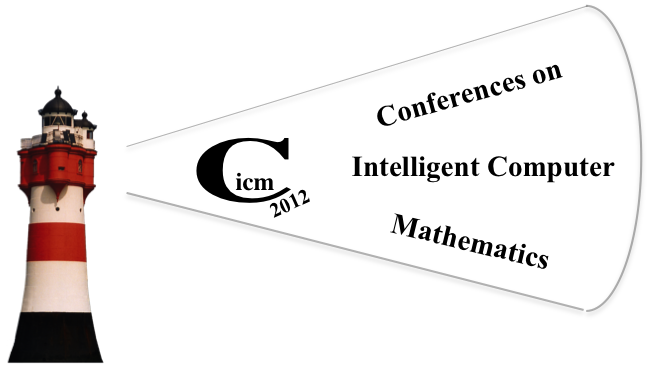 CICM 2012 will take place on the campus of Jacobs University, in the Lecture Hall of the building "Research III", Campus Ring 8, 28759 (GPS +53° 9' 55.12, +8° 39' 1.92). The MIR workshop on Sunday will also be in the Lecture Hall in Research III. The workshops and the doctoral programme on July 11th will take place in West Hall (1,2,3 and 4). A campus map is available here. In the lecture hall there will be a beamer to connect your laptop. There is also an overhead projector for slides. Please contact the organisers if you need additional equipment. For the poster sessions there will be movable walls of size DIN A0 (84,1 cm width and 118,9 cm height). For the system demonstrations, please contact the organizers if you need a monitor. Wireless internet is available in all rooms via eduroam. Internet access without eduroam is possible by cable in the on-campus accommodations. If you arrive by car, note that you can enter the Campus and find parking places. If you stay in the accommodations on Campus, on arrival contact the porters at the main gate (Campus Ring 1), who will hand out the keys and give directions.